How do you prepare for a busy spring in the garden? That’s what Richard of The veg grower podcast would like to know. He invited Ivonne and other fellow podcasters in his program to talk about this. Richard asked fellow podcasters to talk about their preparations for spring. I was honored by his invitation. 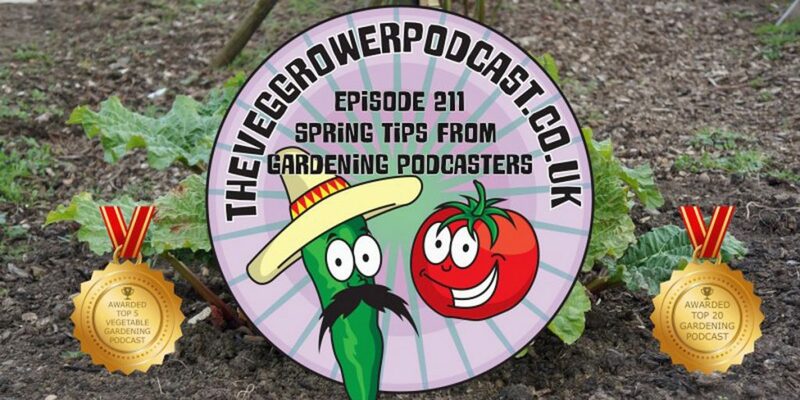 Listen to The veg grower podcast episode 211 of March 11, 2019. And read his shownote. 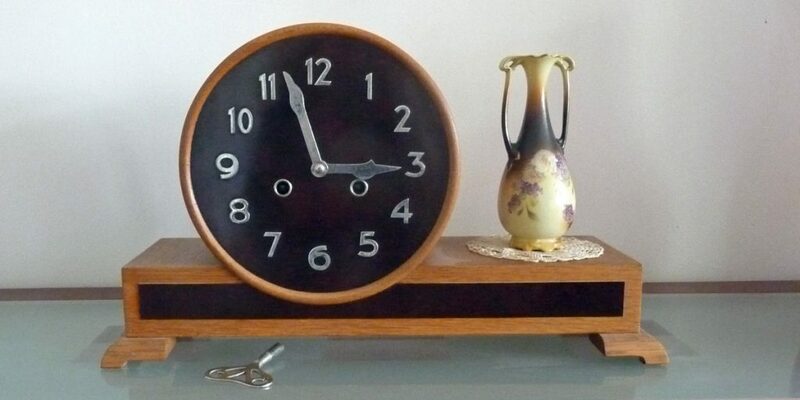 If you focus on it, you can hear my grandfather’s 100 year old clock in the background!